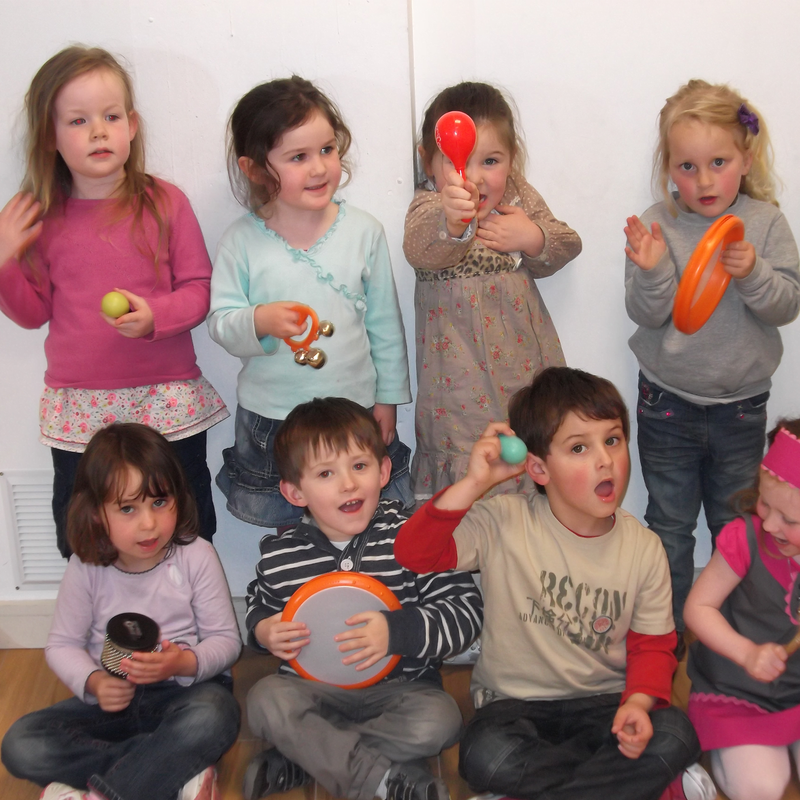 Music Tots with Ruti is delighted to be bringing jazzy music games, dancing, and fun to Limerick Jazz Festival again this year, for children from babies up to age 6, and their parents. Children will get an opportunity to try different instruments, create songs and dances, jump and wiggle and groove. You can bring a cushion to sit on, although mostly you will be dancing and stomping! Ruti Lachs is a multi-instrumentalist, and an experienced music teacher and facilitator. Her MA at University of Limerick focussed on language and social benefits of music for young children. She brings a lot of creativity, colour, and musical style to her workshops, which are adapted to the children and families that attend on the day. As a performer, she plays in a klezmer band, a funk band, and also plays gypsy jazz, tangos, and folk tunes from around the world. Ruti also performs a comedic musical one-woman show, Sideways on Planet Piano.